What is a specialty leadership position with the Accountant-Lawyer Alliance (ALA)? A volunteer specialty leadership position provides an opportunity for those who would like to manage postings and discussion threads on the LinkedIn platform. Specialty leaders can manage one of the ALAs already established LinkedIn groups (ranging from 60 to 84,000 members) in their area of expertise. What does the specialty leader get? Direct access to the ALA management team. What does the ALA expect? Post a monthly article of your choice to start conversation. Responsible for LinkedIn group management, which includes: posting articles, group moderation, and content development. Insert Name is a member of the Accountant-Lawyer Alliance (ALA) and managed specialty content in the ALA’s XYZ group, which contains ZZZ members. Offer good for the first 6 qualified specialty leaders for each LinkedIn group. Specialty leaders are encouraged to post articles, facilitate discussions, and network with group members. However, only the management team can push direct email messages to group members. Posts have one-year terms and interested leaders must reapply each year. 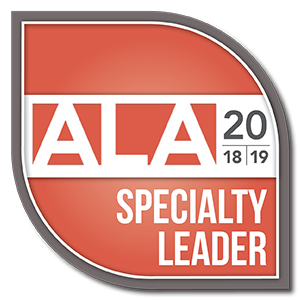 All specialty leaders must be ALA members (at least the professional level) in good standing.